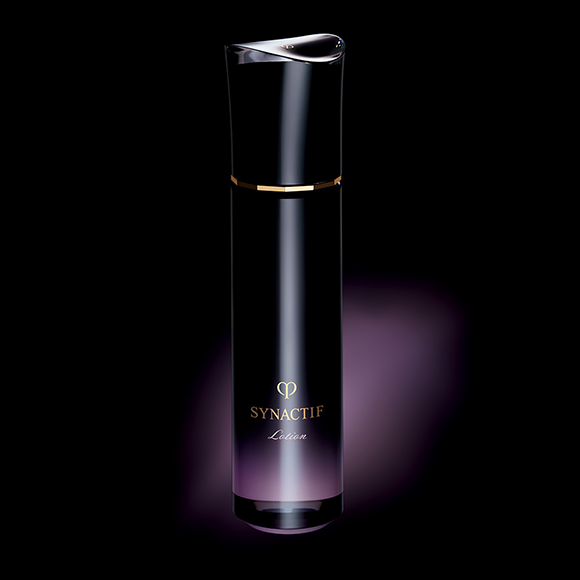 A nighttime serum that promotes a moist, supple complexion with captivating smoothness. 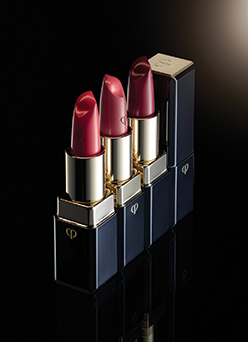 Inspires a velvety texture that is visibly beautiful and luxurious to the touch. 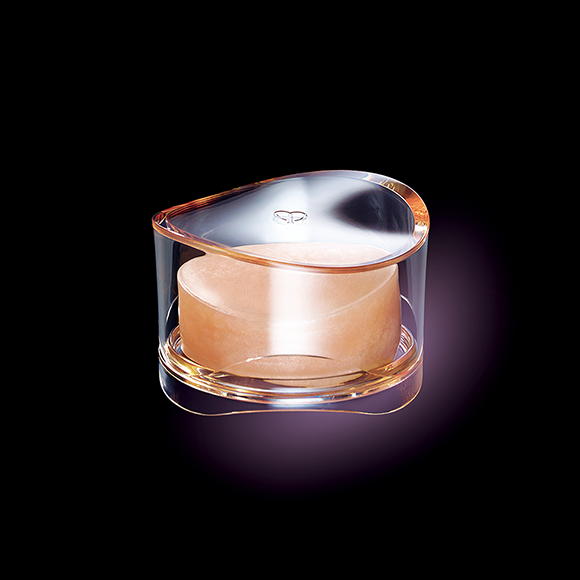 Absorbs deeply into the surface of the skin and gives the pampered feeling of a rich hydrating massage. 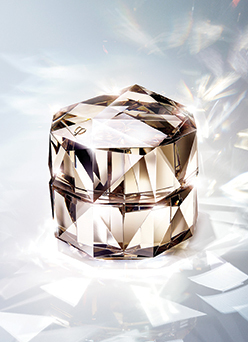 Creates a dramatically smooth, even surface with a texture that looks beautifully polished. Leaves skin exquisitely moisturized and filled with resilience. Stabilizes and rebalances skin following exposure to the daytime environment. 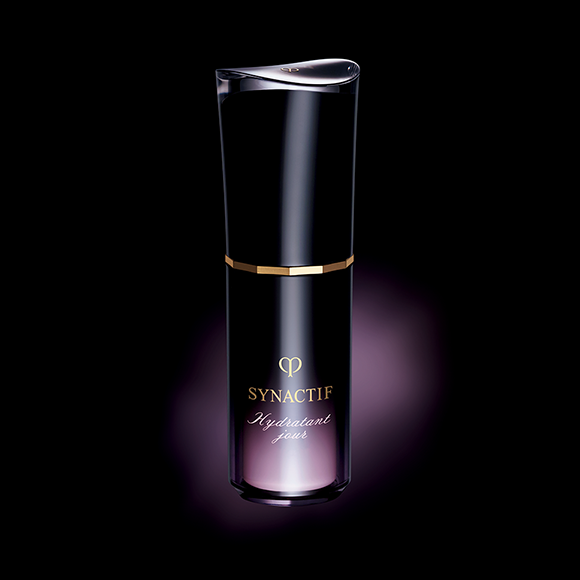 Reduces the visibility of fine lines and roughness in the delicate eye area to promote a smooth, resilient look. 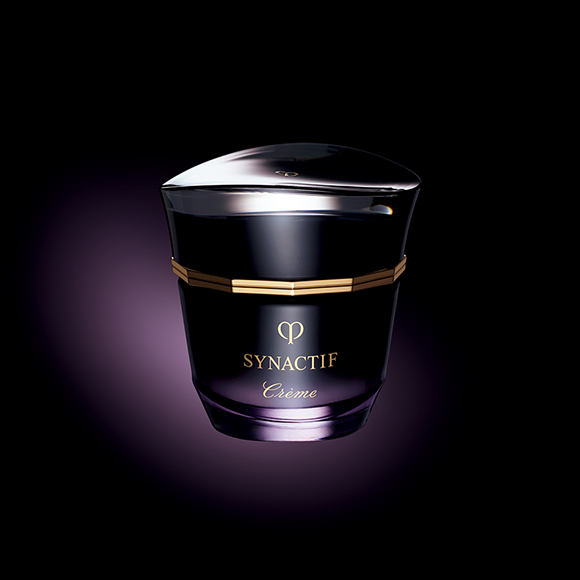 Offers a feeling of overnight results, providing a sense of smoothness and suppleness emanating from within. 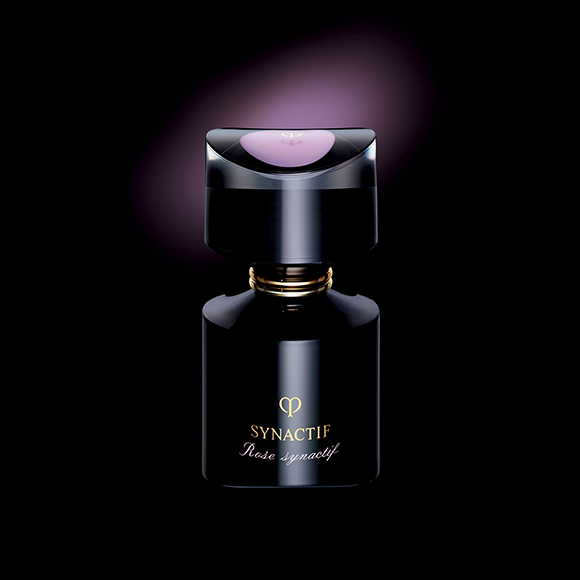 Scented with a warm uplifting fragrance born of Rose SYNACTIF to make daily skincare a true sensory experience. 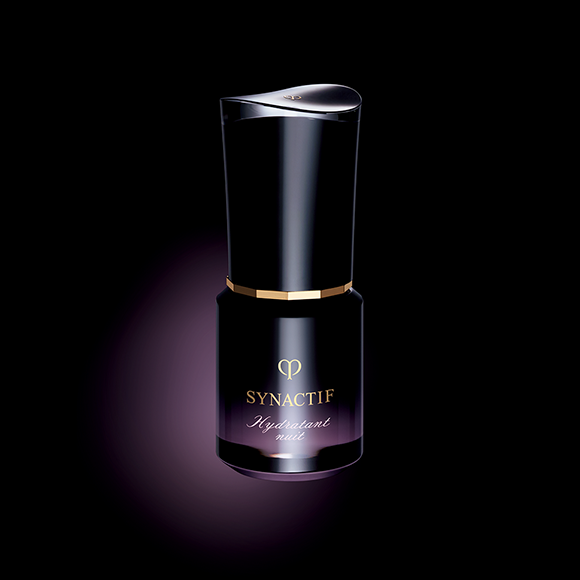 Use each evening following SYNACTIF Lotion. Press the pump three times to dispense the desired amount of moisturizer into palm and smooth over face.